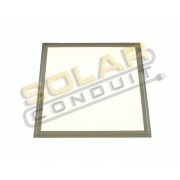 SolarConduit Home - Order online solar photovoltaic (PV), wind generation and micro-hydro renewable energy products and information. 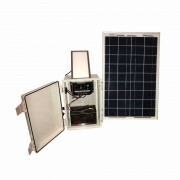 Use this kit to keep your battery charged with the power of the sun. 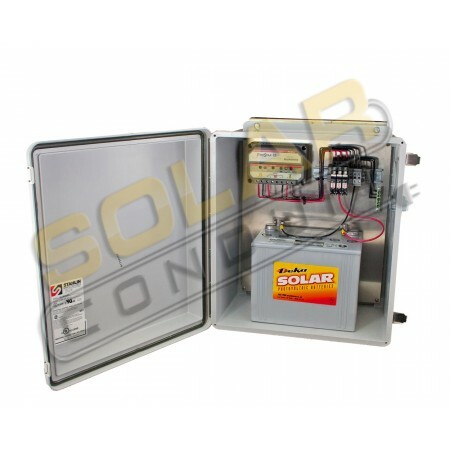 This kit will trickle charge 12 volt DC gel, AGM, or automotive batteries. 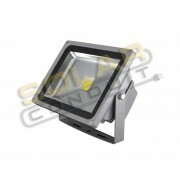 Save over 10% versus purchasing parts individually. SALE! Save 20% on this custom charging kit. 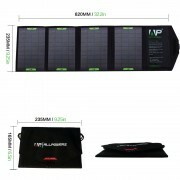 Use this kit to keep your battery charged with the power of the sun. 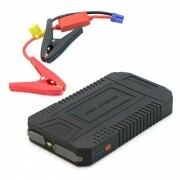 This kit will trickle charge 12 volt DC gel, AGM, or automotive batteries. 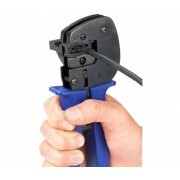 Save over 10% versus purchasing parts individually. SALE! Save 15% on this custom charging kit. 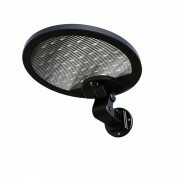 Use for linear lighting such as under cabinets and accent and outdoor lighting. SALE! 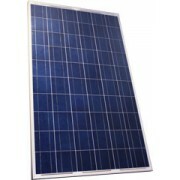 Start small with this 4 module, 1.2kW grid-tied solar electric system! 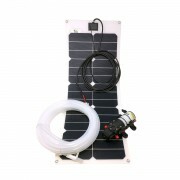 This kit includes everything you need to pump from a well up to 100 feet deep with only solar power! 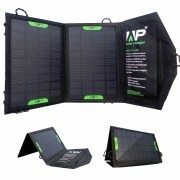 The advanced Li-Polymer Portable Power Pack self-charges with the built-in solar panel. 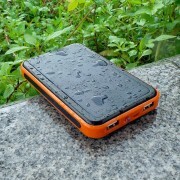 The Power Pack charges/powers any USB device including cell phones and tablets. New!!! 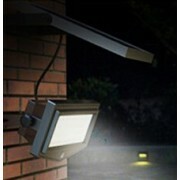 Perfect for walkway walls, doorways, patio. 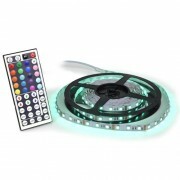 This LED "disk" light automatically turns on at dusk and off at dawn with low power standby until motion sensed. 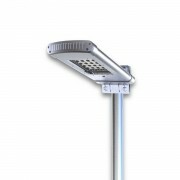 Single LED fixtures are weatherproof for another installation. NEW!! 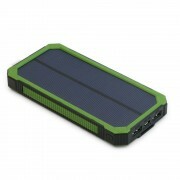 !The Portable Power Pack can charge your cell phone, laptop and even jump start your car! New!!! 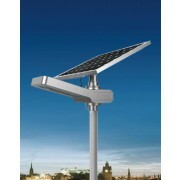 This high-power LED solar street/area light automatically turns on at dusk and off at dawn with adjustable solar panel and adjustable brightness program. 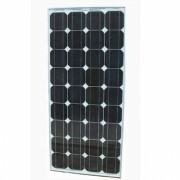 The ecoSolargy Orion Series poly-crystalline PV module provides exceptional performance for residential rooftops or utility-scale projects. 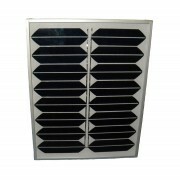 Wired between the grid and generator before the load center, this unit allows you to switch the power source simultaneously. 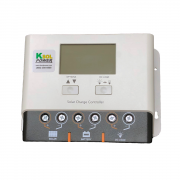 This MPPT solar charge controller can be used to charge or maintain renewable energy batteries in solar systems more efficiently from the solar panels. This portable solar-direct water pumping system is great for camping, hiking, hunting, remote locations, off-grid use, power emergencies, disasters, under-developed countries, etc. 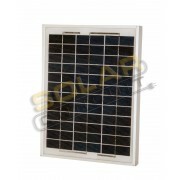 This PWM solar charge controller can be used to charge or maintain renewable energy batteries in solar systems. 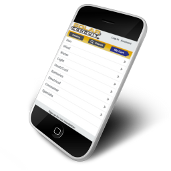 Browse today's specials by clicking the arrows in the box above. Perfect for off-grid cabins! 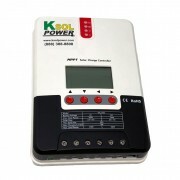 Or, can be self-powered with KSOL Power remote power system. 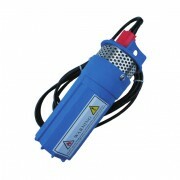 12/24 Volt DC, 50 liter capacity. Ultra efficient and reliable! 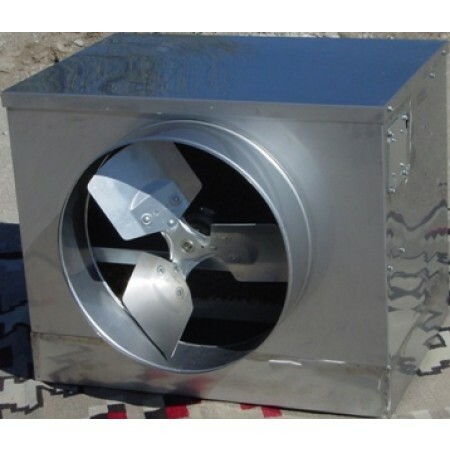 The best value in small wind turbines! 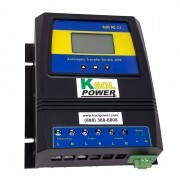 Charges 12 volt systems. Mounts on standard 1 1/2", Schedule 40 steel pipe. Carbon fiber blades. 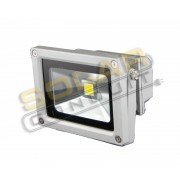 Marine grade for great durability. 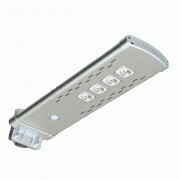 Perfect for remote telemetry system, oilfield service systems, remote lighting, and backup power. 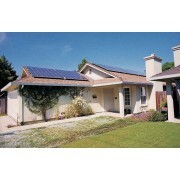 100% solar-powered hot water system. Complete with all install components. 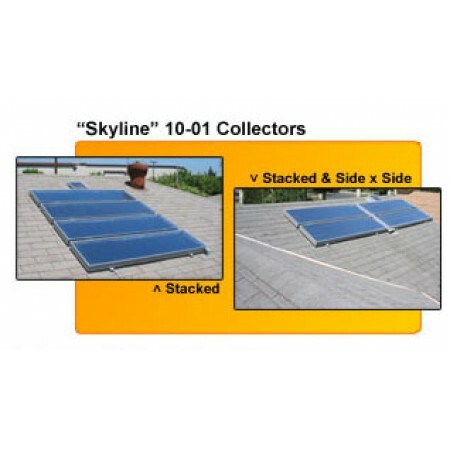 Eligible for federal and state/local rebates! 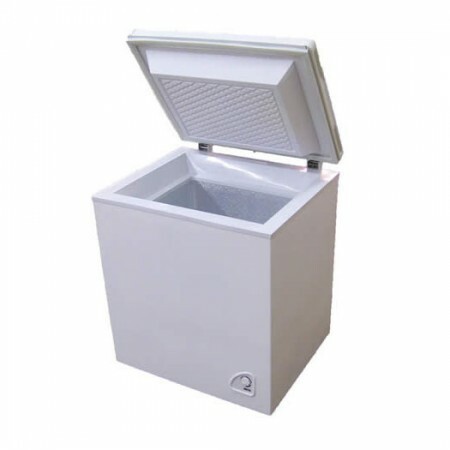 SAVE THOUSANDS VERSUS SEPTIC SYSTEM! 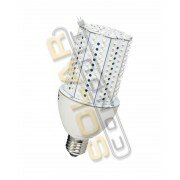 NSF approved for use in residences, cottages and even in light commercial applications. 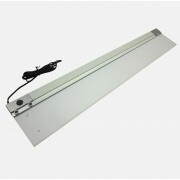 Easy to install and maintain.